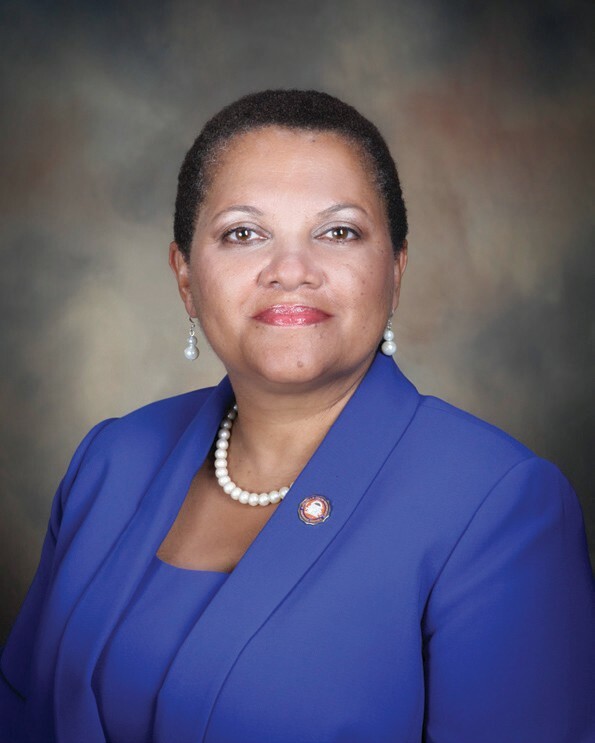 Savannah State University (SSU) President Cheryl D. Dozier and Provost and Vice President for Academic Affairs Reynold Verret are traveling this month to Brazil to forge new partnerships. Dozier and Verret will visit 10 academic institutions and government agencies in Brasilia, Rio de Janeiro, Salvador da Bahia and Sao Paulo. They will meet with officials, identify prospective partner institutions, initiate discussions about potential programming and develop new memorandums of understanding with selected institutions. They will also join the Savannah State students who are participating in the 2013 study-abroad class led by Chad Faries, Ph.D., associate professor of English and creative writing, to observe and evaluate the university’s existing study-abroad programs in the country. SSU students first began studying abroad in Brazil in 2006.
graduates in the science, technology, engineering and mathematics (STEM) fields. As part of the alliance, initially two Brazilian students will travel to SSU this fall to study in the STEM disciplines. During their trip, Dozier and Verret will meet these exchange students and visit their home institutions. The initiative is administered by the Institute of International Education (IIE) and is part of the Brazilian government’s larger effort to grant 100,000 scholarships for Brazilian students to study abroad at the world’s top universities. 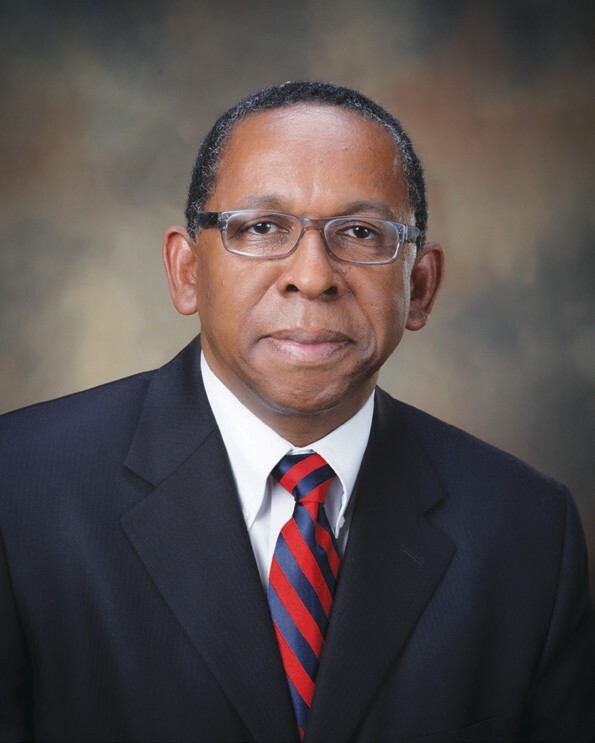 An advocate of international education with a strong commitment to preparing SSU students for productive global citizenship, Dozier established the university’s Presidential Study Abroad Scholarship during the 2011- 12 academic year to help students cover the costs of their travels. Savannah State offers study-abroad programs in Brazil, Canada, China, Costa Rica, Ghana, Egypt, India, Japan, Thailand, Trinidad and Tobago and Vietnam. For more information, contact the International Education Center at 912-358- 4152.